Beta Glucan-containing mushrooms in the news again! 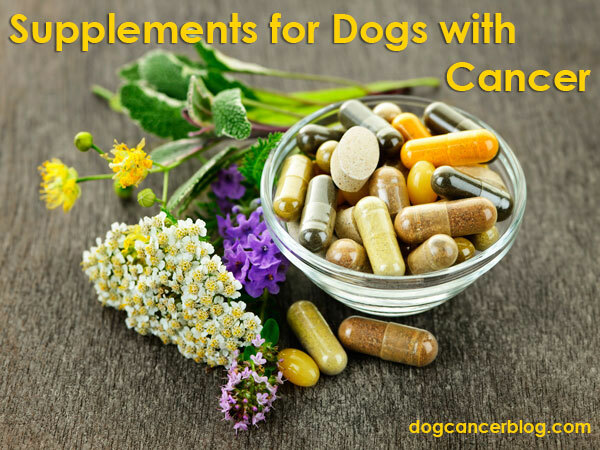 Fantastic fungus and dog cancer..medicinal mushrooms! ?